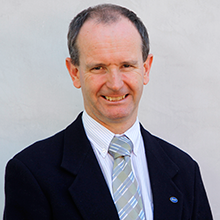 The Board of the AMMRF has announced that Dr Miles Apperley will leave the role of Chief Executive Officer effective 19 February 2016. Dr Apperley is leaving to take up a new opportunity as Head of Research Infrastructure at the Australian Nuclear Science and Technology Organisation (ANSTO). “Miles has been a critical member of the AMMRF team since operations commenced in 2007. 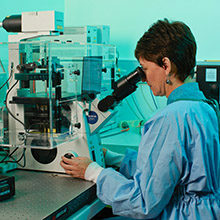 His efforts have resulted in the AMMRF being an exemplar of best practice in management, governance and user experience in a shared research infrastructure facility, catering to over 3,000 users each year. Most recently we have benefited from his leadership and development of our MyScopeTM business strategy and international collaboration and partnership in the European Commission H2020 funded Global BioImaging Project. 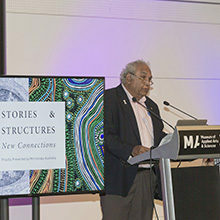 While we are sad to let Miles go, his appointment at ANSTO clearly provides due recognition of his considerable accomplishments while with us at the AMMRF.�? 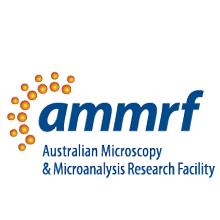 On leaving the AMMRF Dr Apperley said “I have thoroughly enjoyed my time in the AMMRF and working with colleagues who are passionate about delivering world-class microscopy and microanalysis facilities to Australian researchers. I am sure the many friendships and networks I have made will still remain active.�? A transitional management plan has been implemented over the last month and the University of Sydney, as lead institution of the AMMRF, has commenced a process to recruit a new CEO.